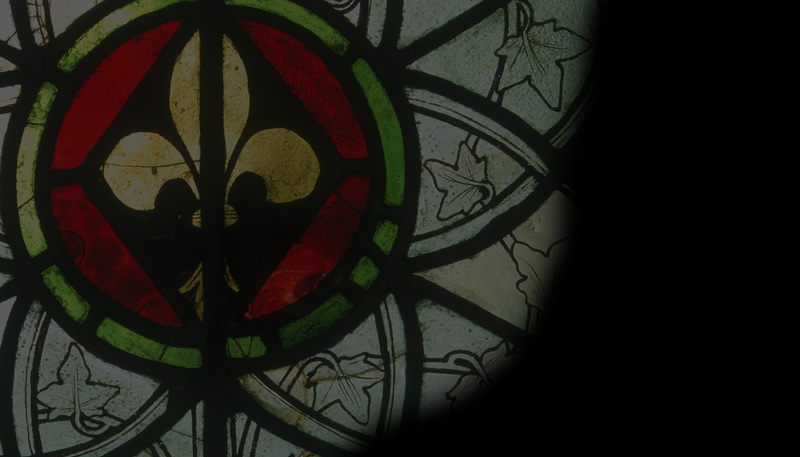 We bring you News this month of developments for one of the most important collections of Continental stained glass in England, in Shrewsbury. The collection includes glazing from Herkenrode Abbey (Belgium) and Altenberg Abbey (Germany), as well as some beautiful Netherlandish roundels. We also have news of exhibitions, websites and conferences. There is a thought-provoking Feature on protective glazing, and a review of a Book by Jeffrey Weaver and Madeline H. Caviness on the Ancestors of Christ windows at Canterbury Cathedral.